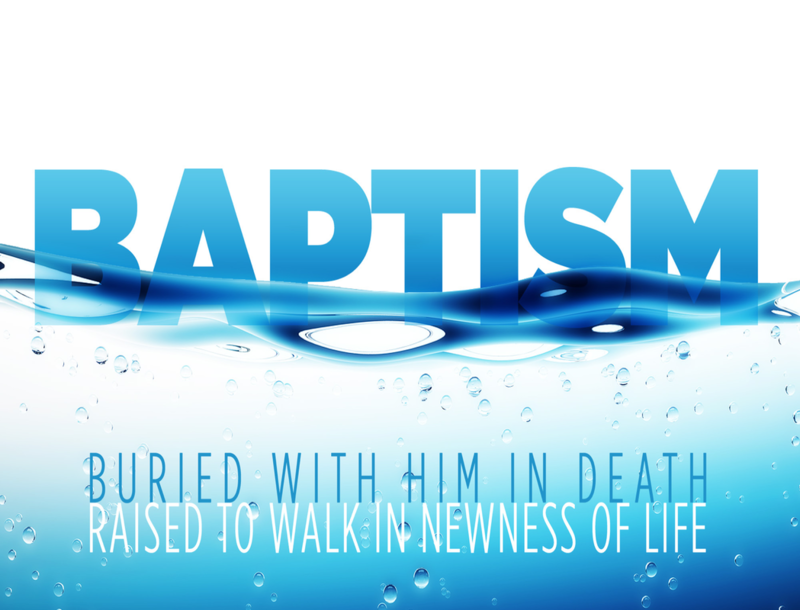 An important step of obedience for every person who has accepted Christ as their Savior is baptism. It is a privilege to walk with you as you take this next step on your spiritual journey. Jesus commanded baptism: “Therefore go and make disciples of all nations, baptizing them in the name of the Father and of the Son and of the Holy Spirit, and teaching them to obey everything I have commanded you” (Matthew 28:19–20). Baptism is an act of obedience to the command of Christ and a public testimony for people who have moved from seeking to believing. When you are baptized, you are publicly saying you are a follower of Christ. However, baptism does not assure salvation. Salvation only comes through faith in Jesus Christ. Baptism symbolizes spiritual cleansing. Divine forgiveness and newness of life is experienced by believers by virtue of their identification with Christ in His death and resurrection. Baptism by immersion illustrates this, as old, self-centered ways are buried beneath the water and rising from the water is a new, spiritually-alive life. Hope Community Church teaches and practices believer’s baptism. People who have decided to follow Christ are invited to participate in public baptism. We see baptism as a simple command of Christ that celebrates personal faith in a public way. It’s one of the best ways disciples of Jesus can share their story with others. We’ve designed a simple path for people wanting to experience baptism at Hope. Let either Pastor Larry (larry@got-hope.org) or Pastor Mark (Mark@got-hope.org) know of you desire to be baptized and they will take it from there! Pick a Sunday to be baptized. June 24, July 15 and August 19 are the scheduled Sundays for this summer but we can make it work another Sunday if you prefer.